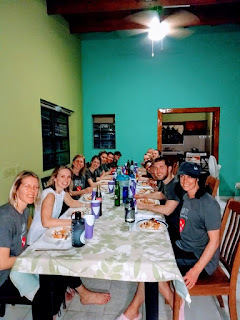 Healing Haiti Team 2: Alleluia Haiti Team - Day One - We Have Arrived! 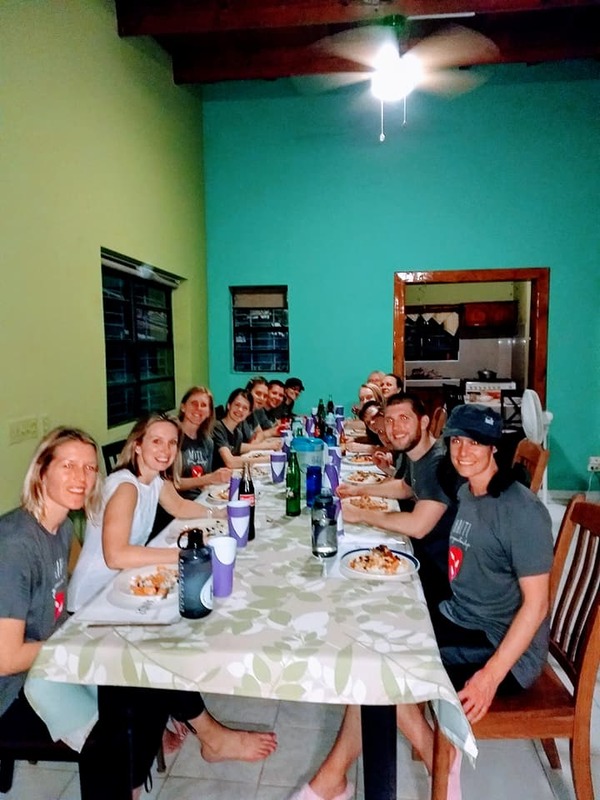 Alleluia Haiti Team - Day One - We Have Arrived! What a warm welcome we received from our Healing Haiti friends. We had woken up in the dark and arrived to Haiti in the dark. We had a nice dinner waiting for us and enjoyed singing along with the guitar to Praise & worship songs. We are ready to settle into bed. Thank you again for your thoughts and prayers.